Ford Racing have released footage of the upcoming 302S Mustang – now with 440bhp out of the new 5.0l engine, the 302S is designed for the track with full roll cage, Recaro seats, adjustable rear carbon fibre spoiler, huge front spliter and fully adjustable suspension. 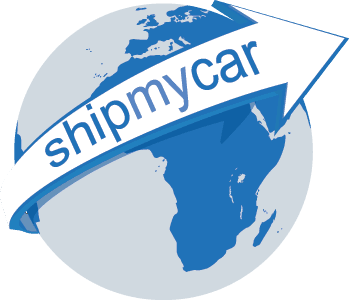 Pricing is set at $79,000 so you should be able to get one on the road here in the UK for (roughly) £68k once you have paid UK import duty at 10%, VAT at 20% and a fully comprehensive import package from ShipMyCar.co.uk which includes US transport, container shipping, marine insurance, customs administration, IVA testing, DVLA registration and road tax. We can also bump power up with either Ford Racing or Roush superchargers.